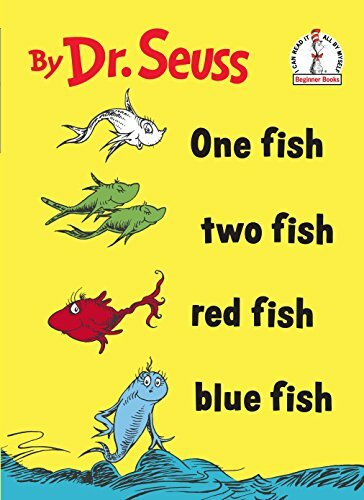 Dr. Seuss is one of our favorite authors! 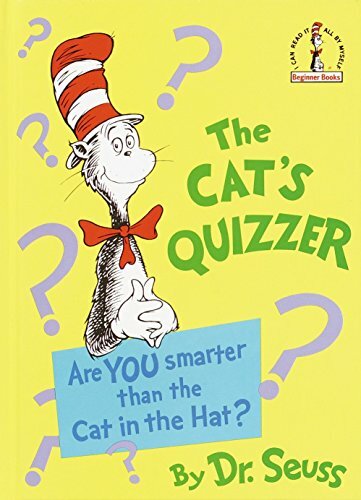 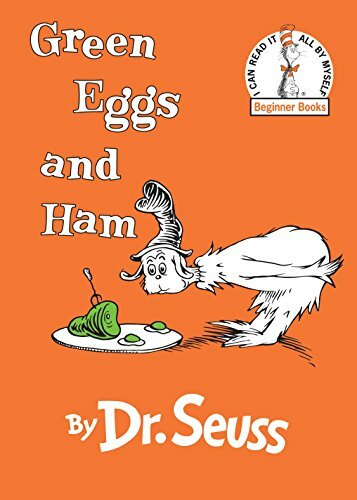 From The Cat In The Hat to Green Eggs And Ham, Dr. Seuss’ unique use of vocabulary and silly characters always keep us entertained for hours. 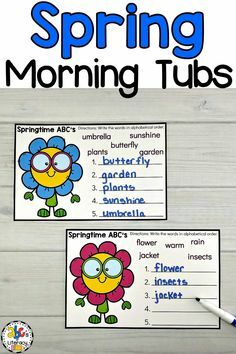 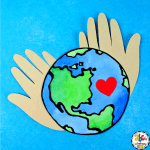 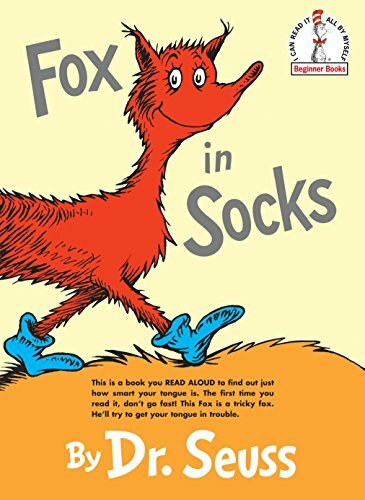 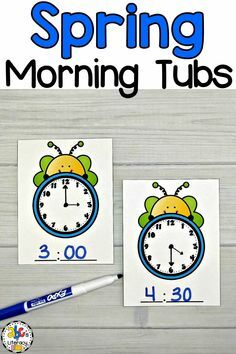 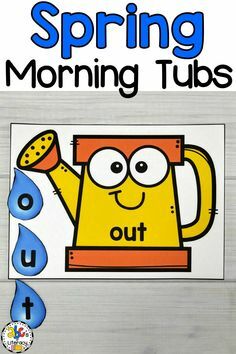 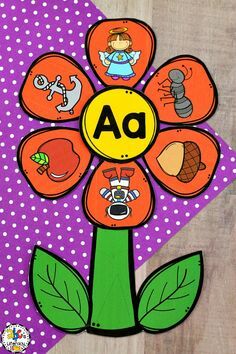 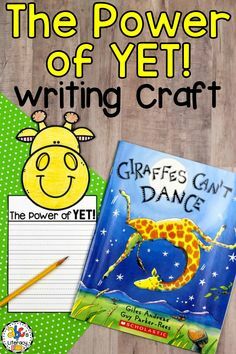 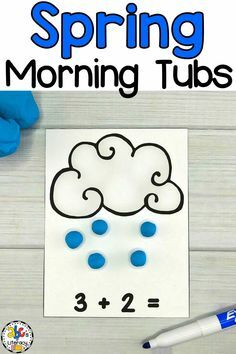 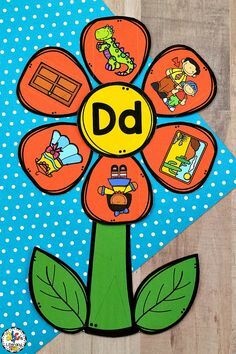 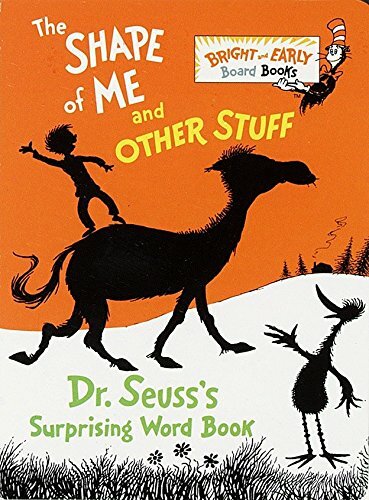 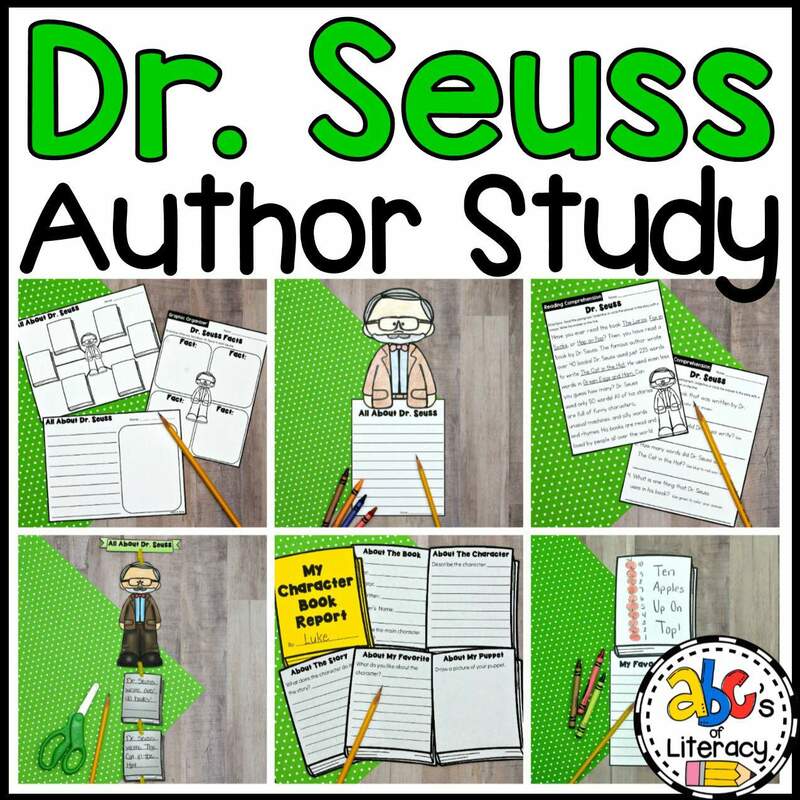 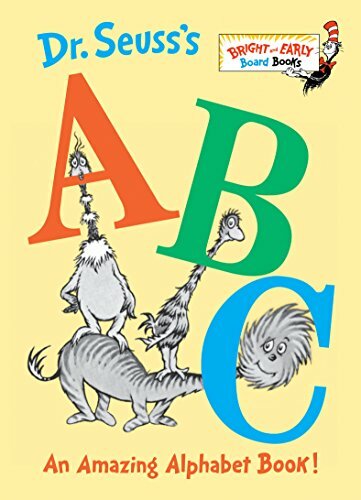 Not only are Dr. Seuss books fun to read but they are also great for teaching children rhyming words, word families, and much more. 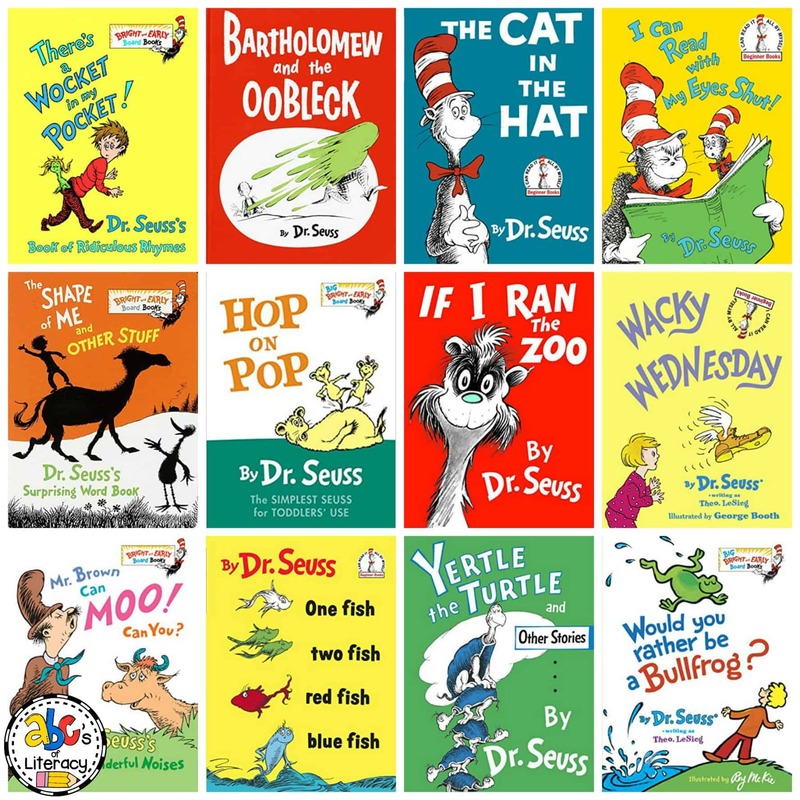 Reading any of these Seusstastic Books By Dr. Seuss would be a fantastic way to celebrate Dr. Seuss’ birthday on March 2nd and reading month. 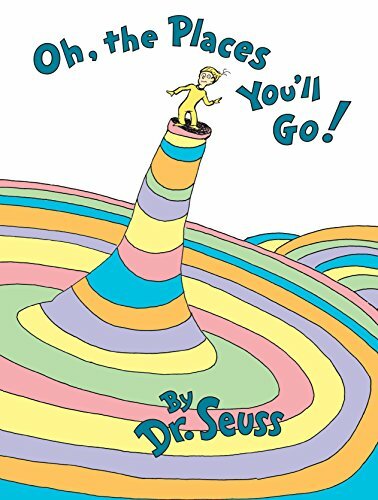 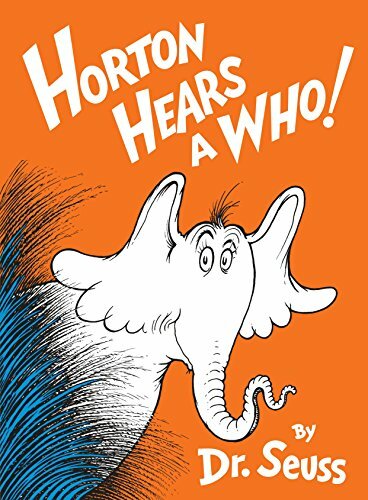 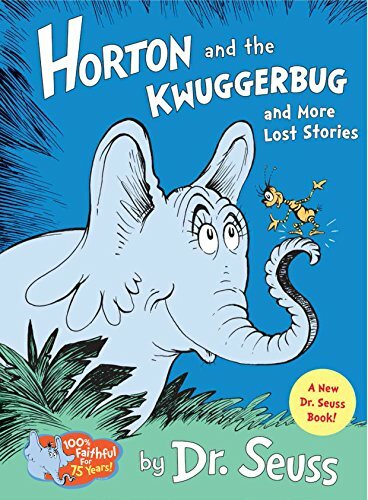 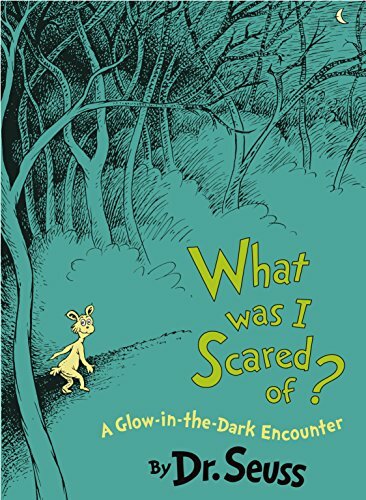 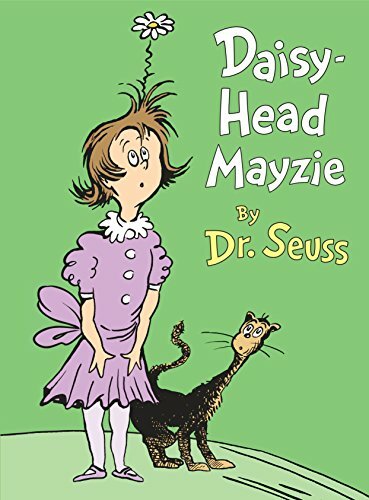 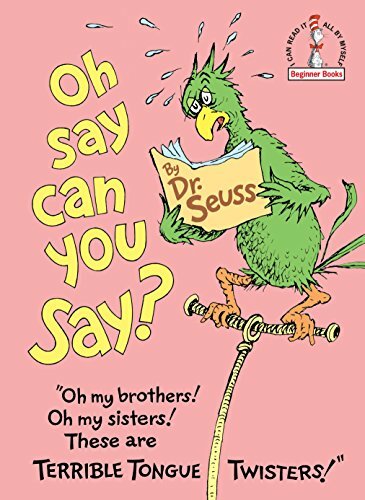 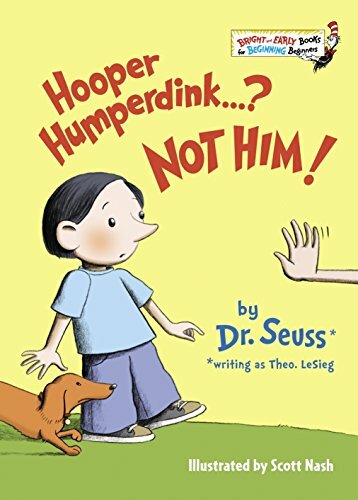 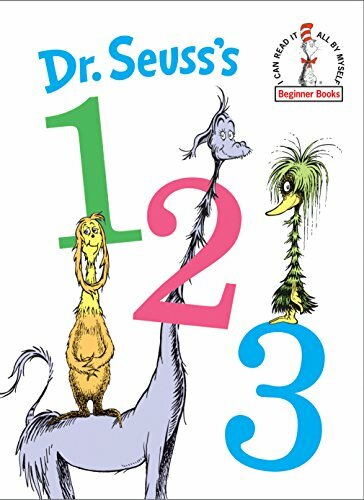 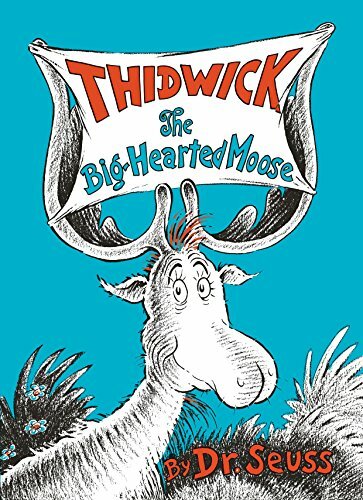 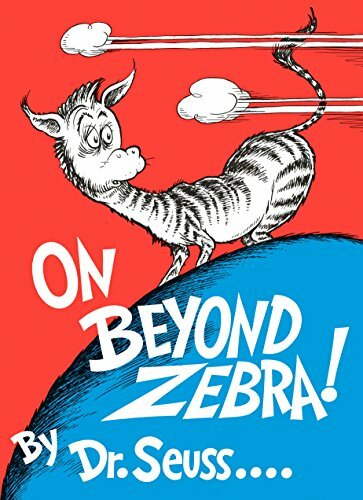 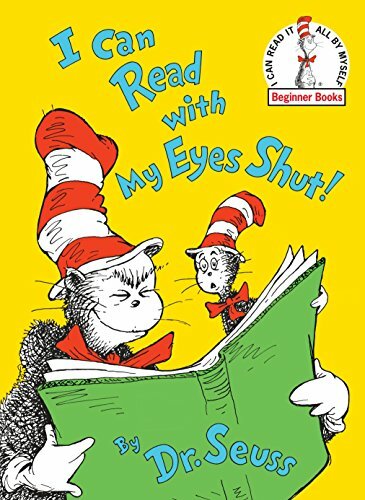 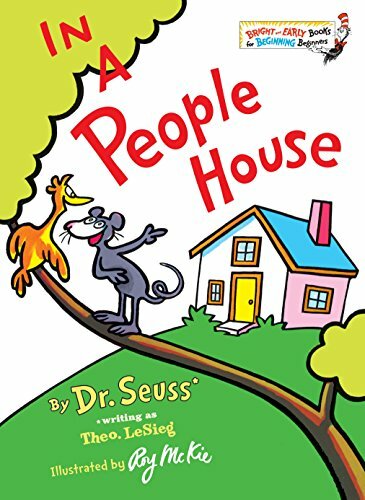 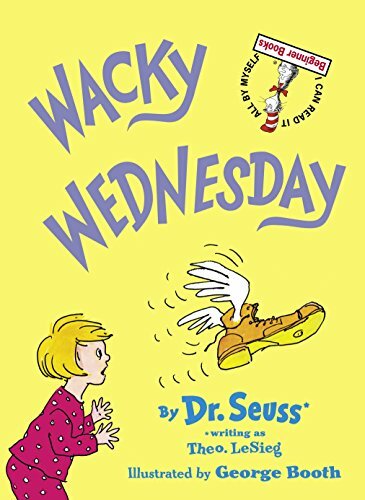 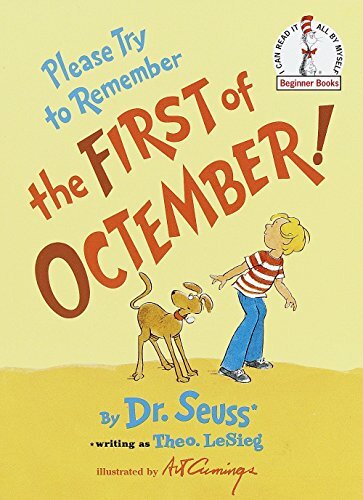 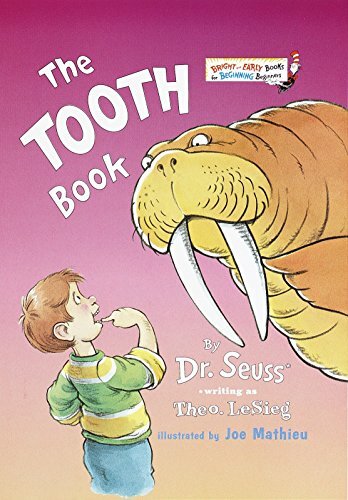 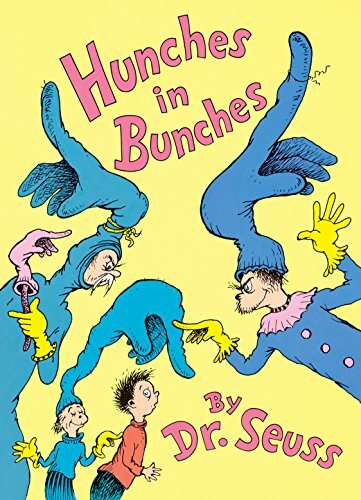 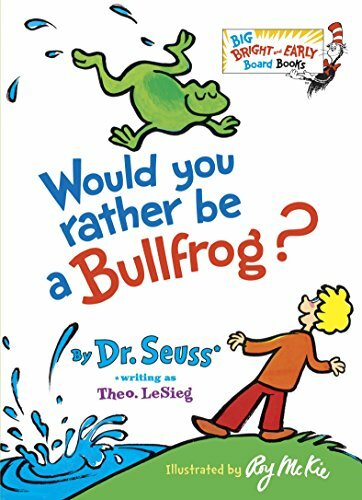 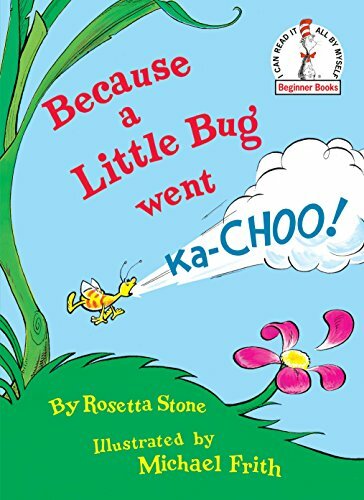 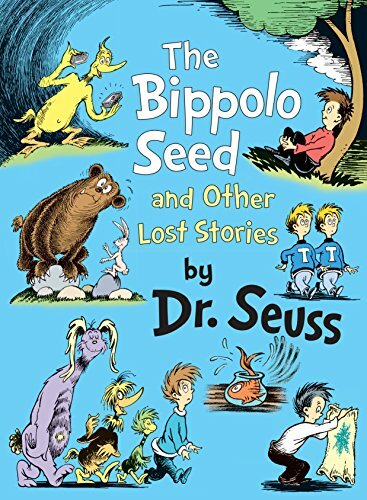 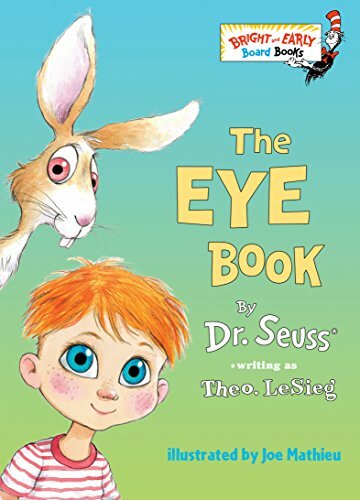 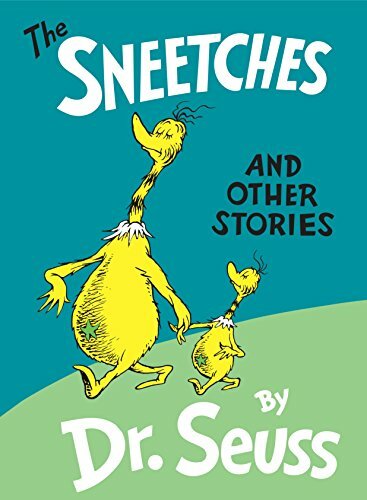 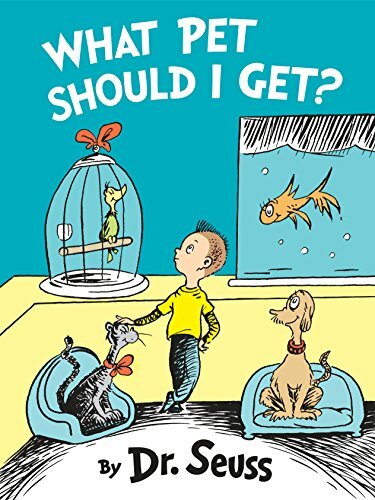 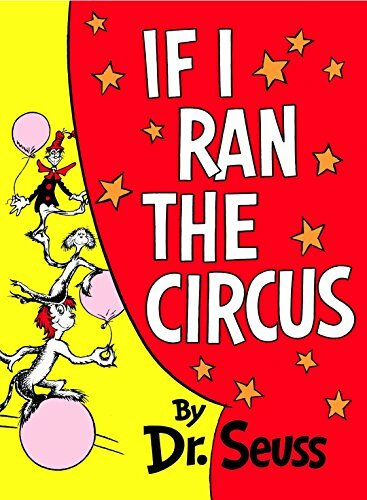 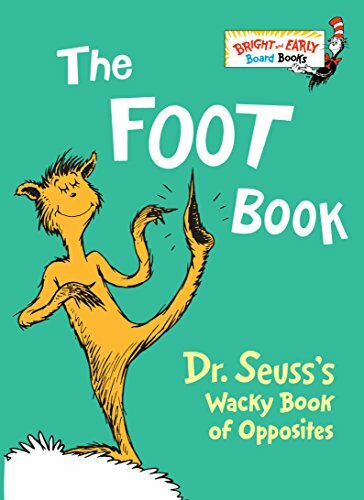 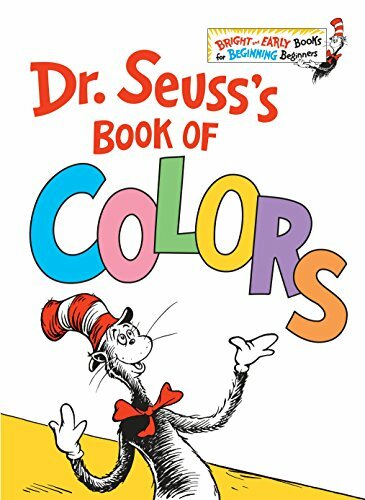 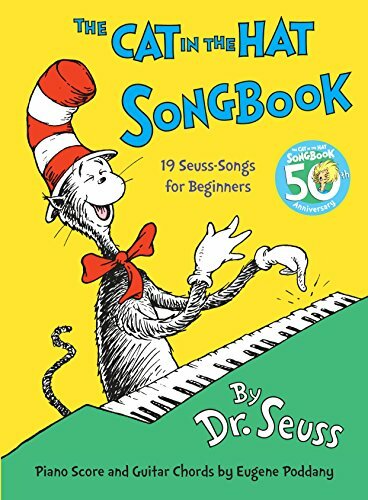 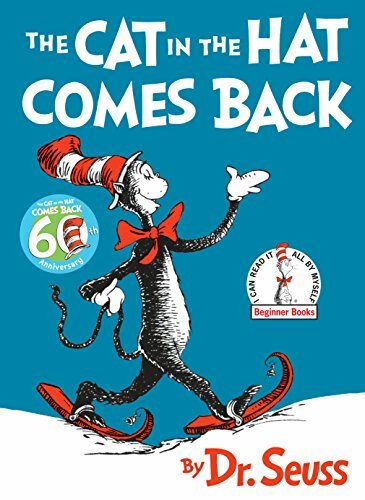 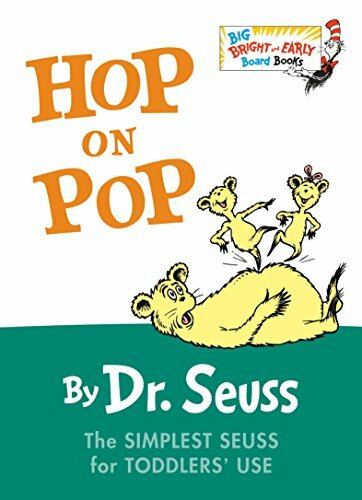 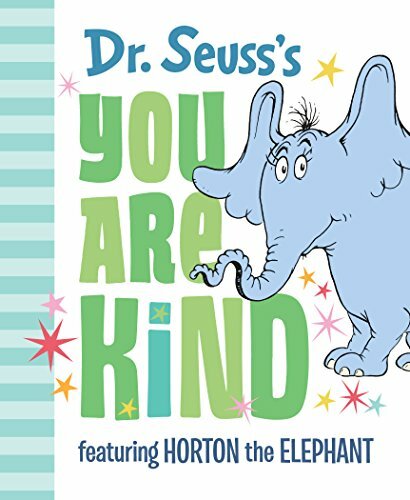 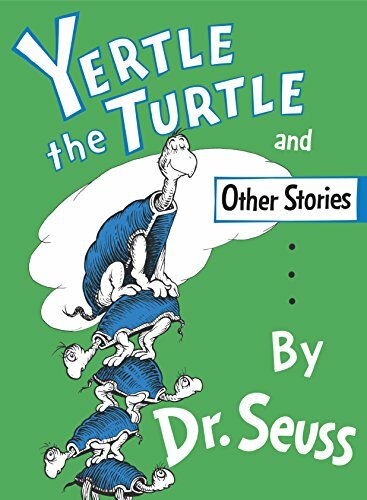 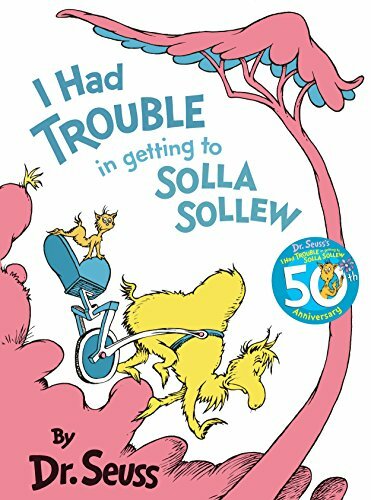 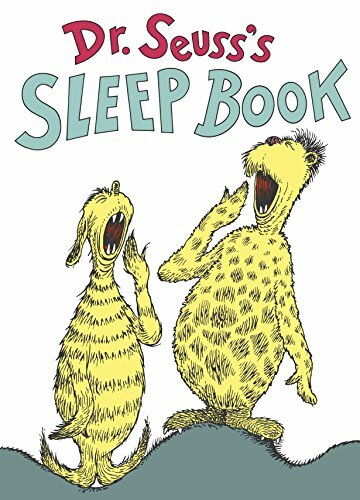 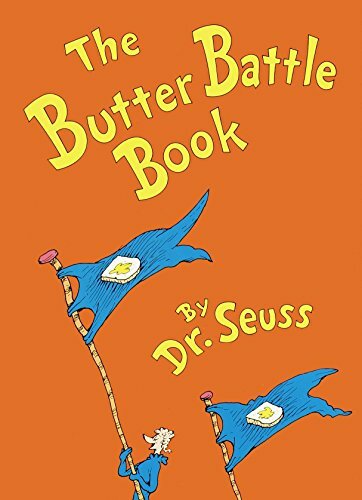 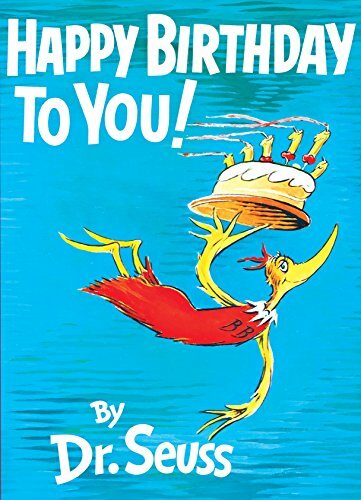 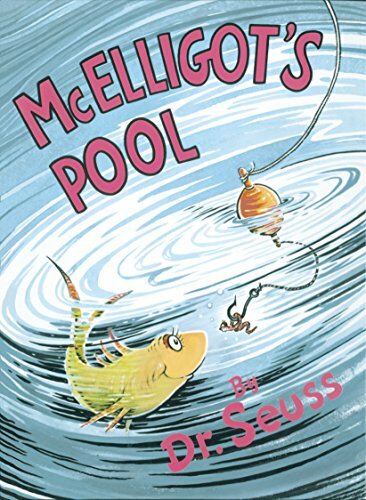 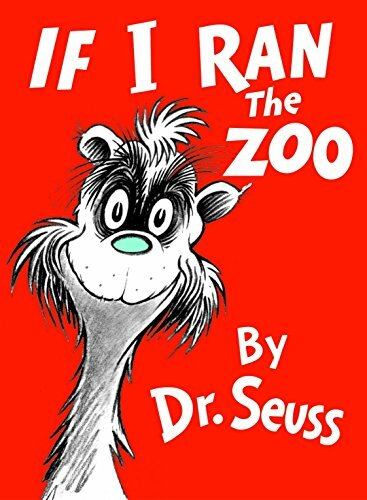 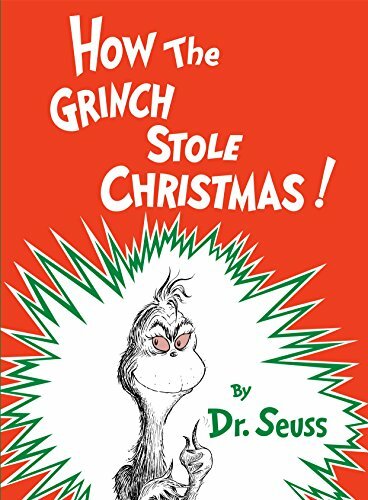 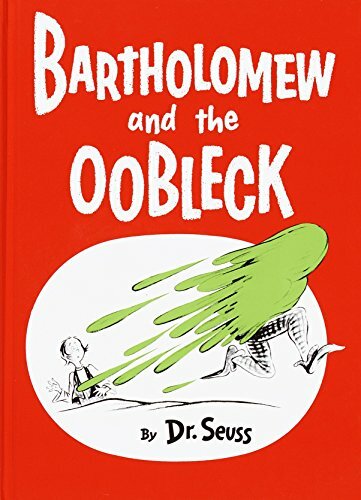 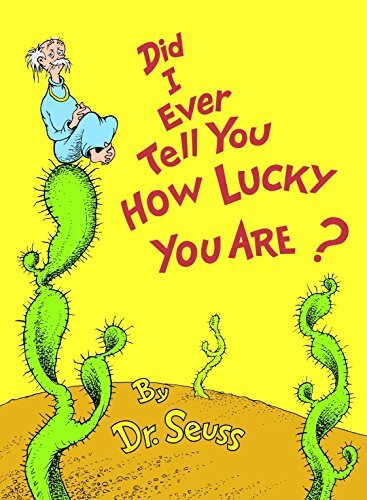 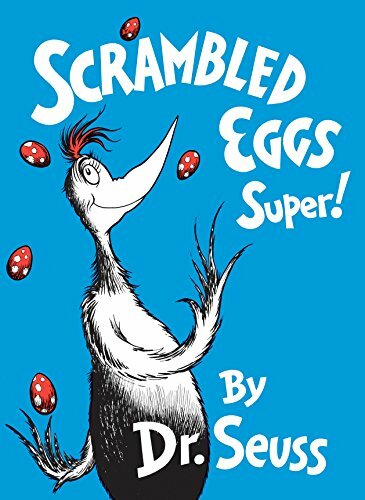 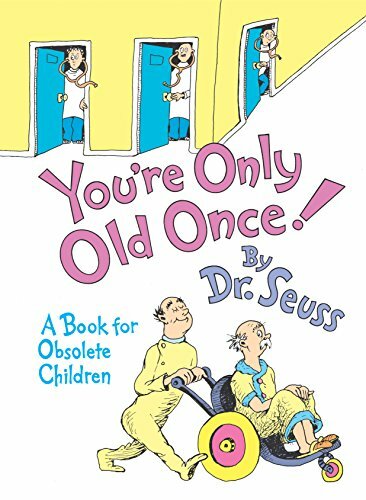 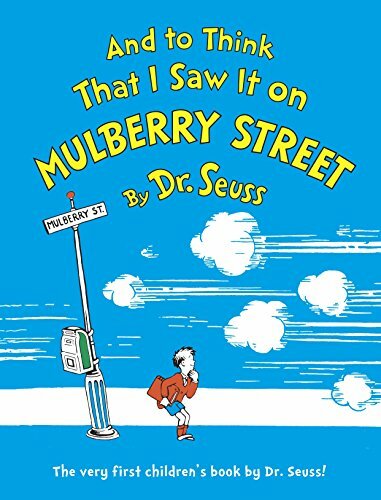 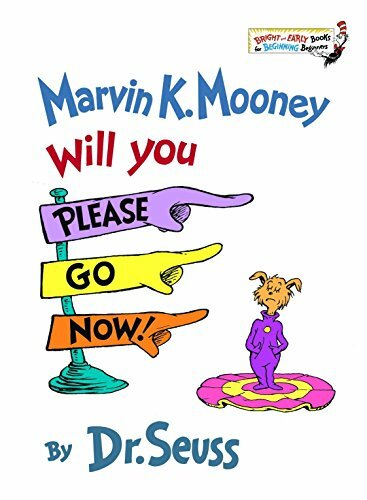 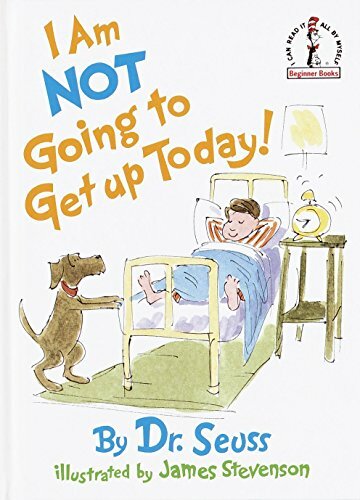 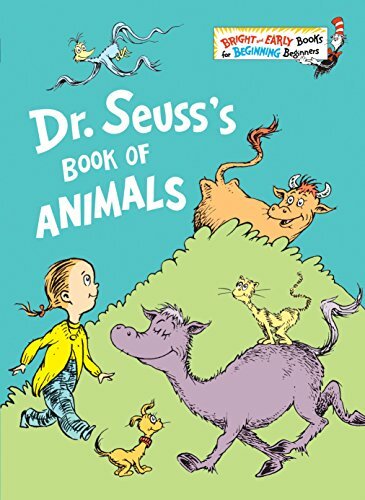 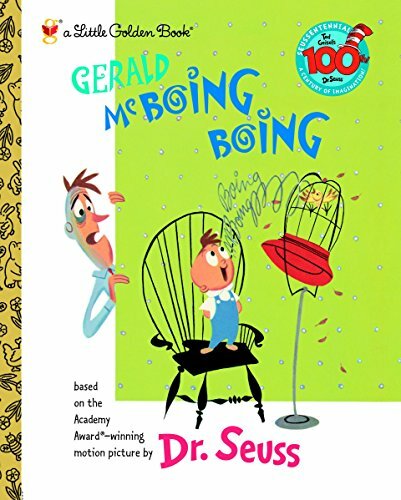 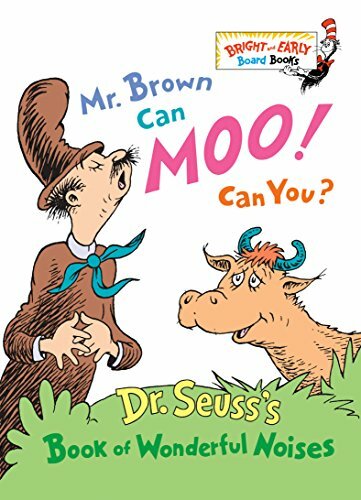 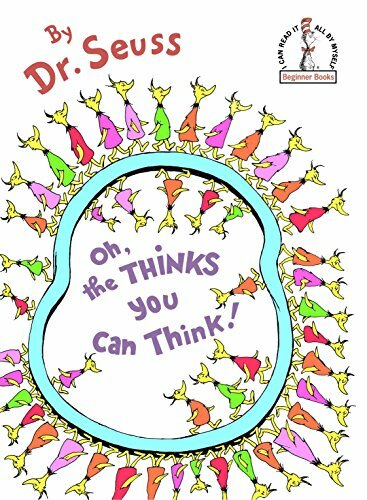 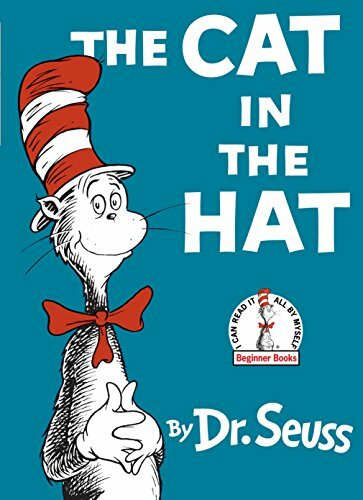 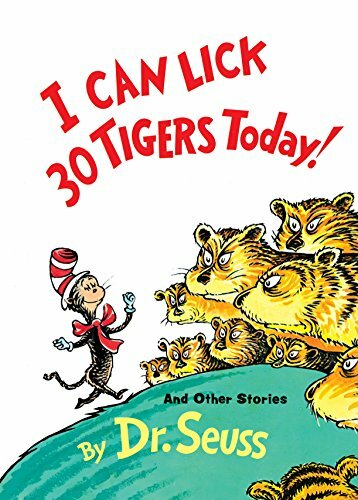 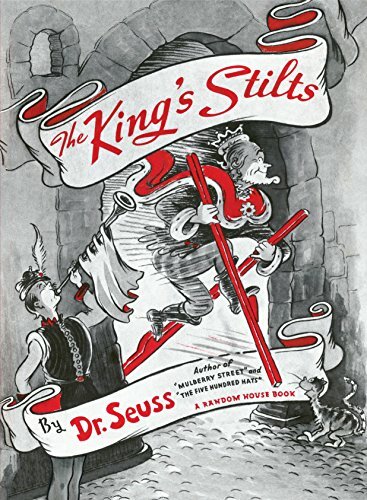 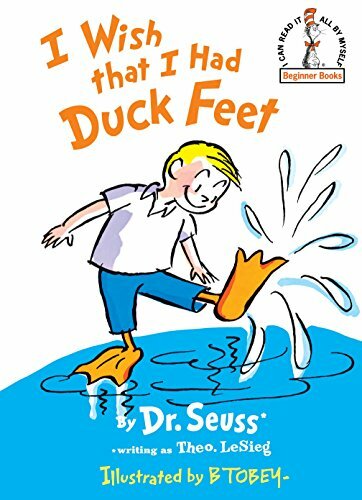 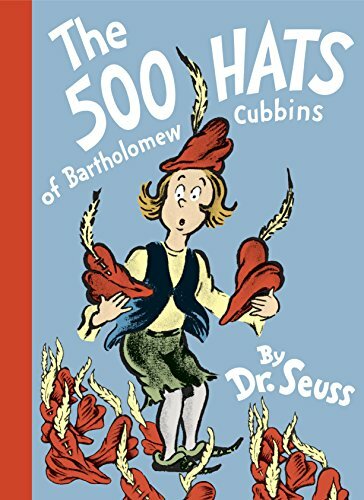 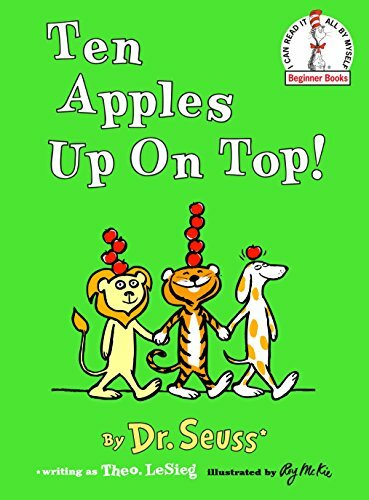 Every time I search for new books on Amazon, it seems like I am always discovering a Dr. Seuss book that I’ve never read before. 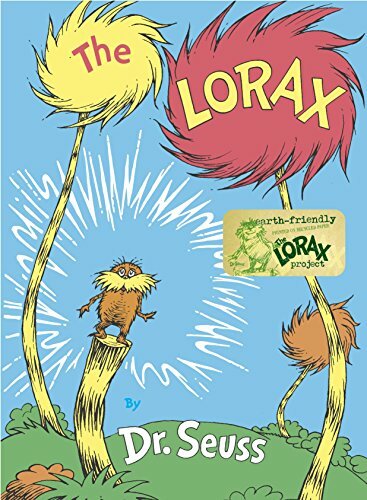 Right now, Amazon is offering a 30-Day Free Trial to Amazon Prime . 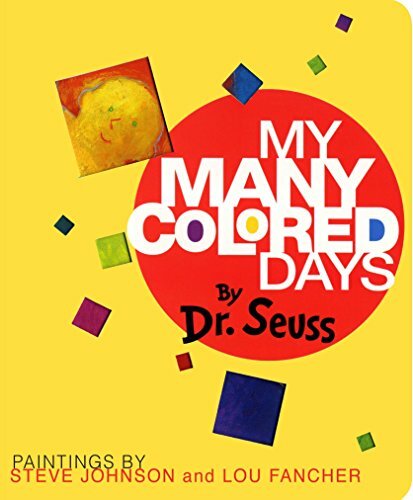 If you are not already an Amazon Prime member, you can click on the link to sign-up. 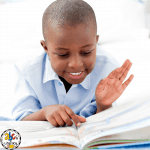 Click on the picture and our affiliate link below to find out more information about the book on Amazon. 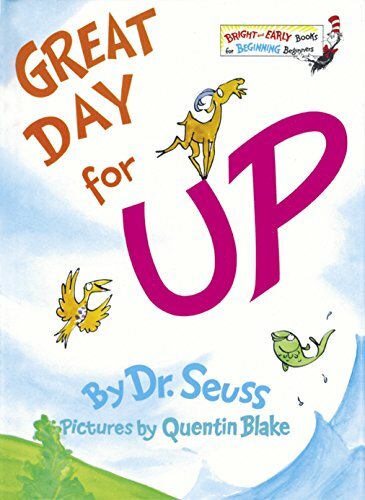 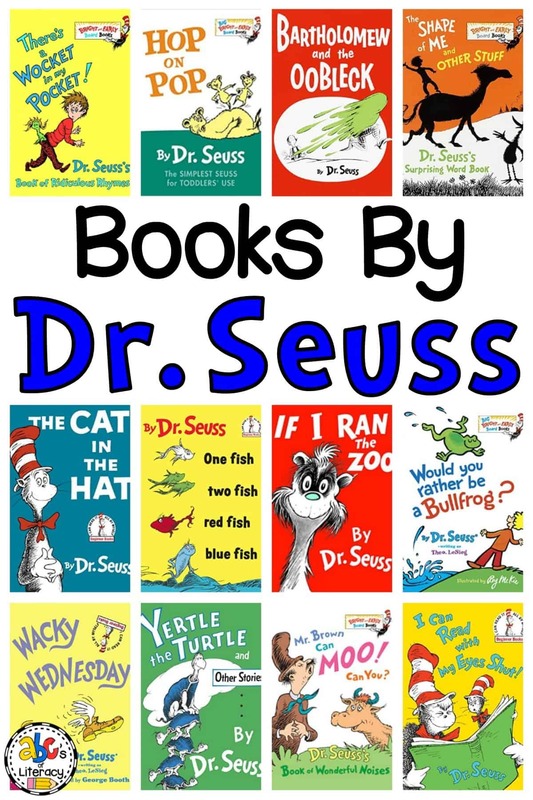 Did you find Books by Dr. Seuss that you have never read before or see classic ones that you haven’t read in a while? 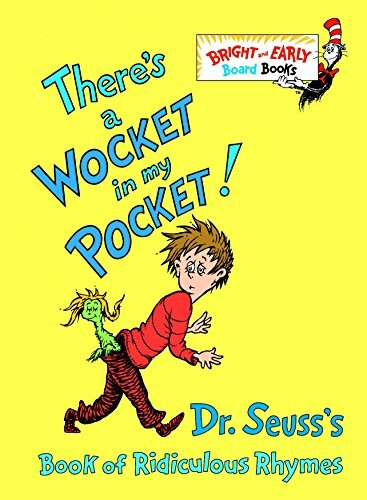 The Foot Book and There’s a Wocket in my Pocket are two that my students want to read over and over every year.